Get back your time to do the things you love. We provide lawn care & landscaping for busy people. Enjoy an easy set up, guaranteed services, and pain-free care. 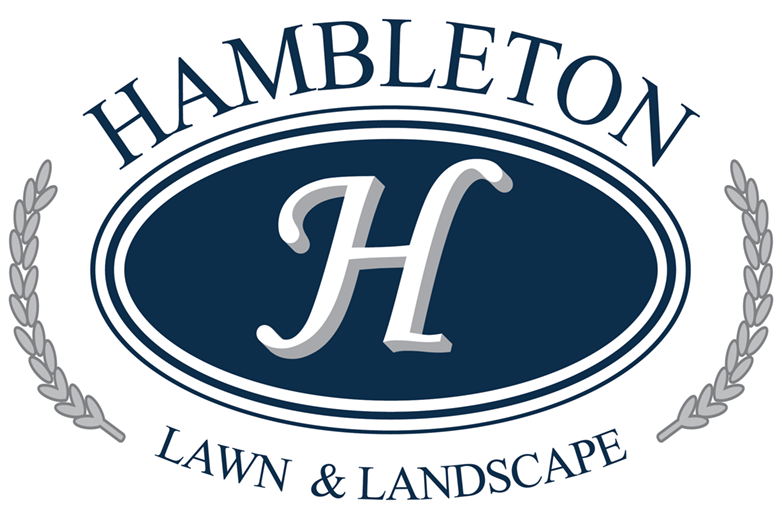 Hambleton Lawn & Landscape is ready to care for you and your property. 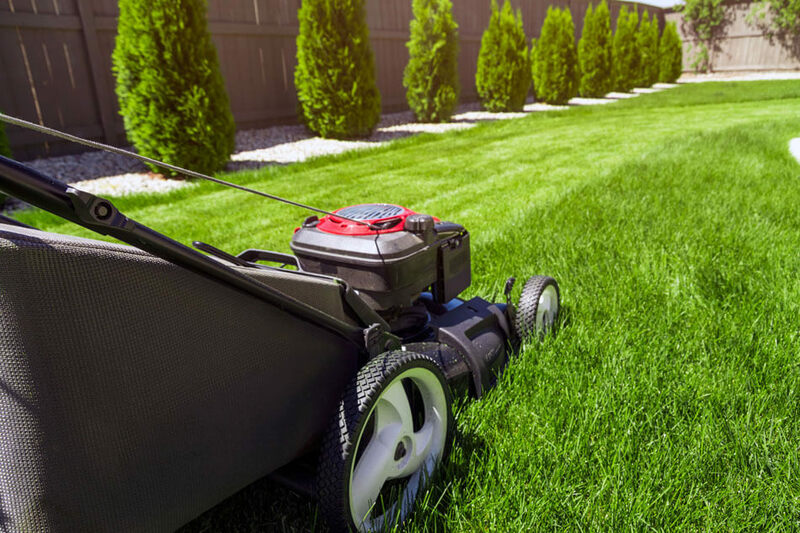 Whether your lawn needs professional care or you’re just looking to spend more time doing other things, our team is equipped and excited to help you out. 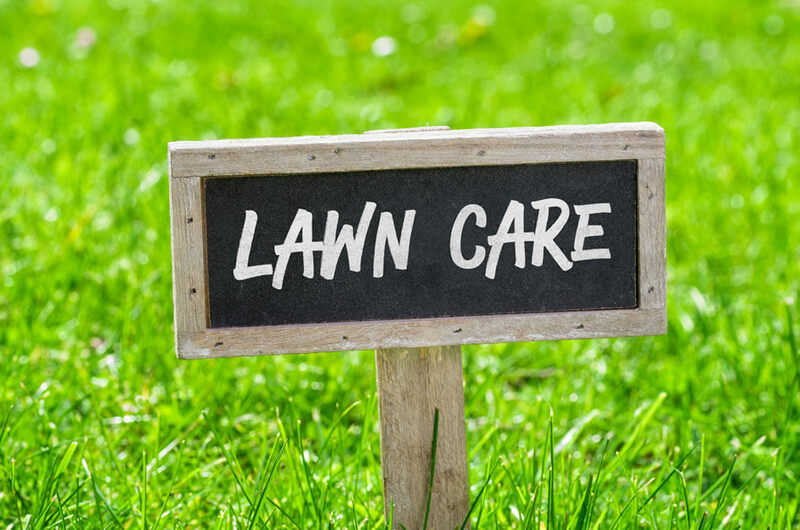 We care about offering quality service at a competitive price, ensuring that your lawn gets the care that it needs at a value you can be confident in. On Time and On Task. 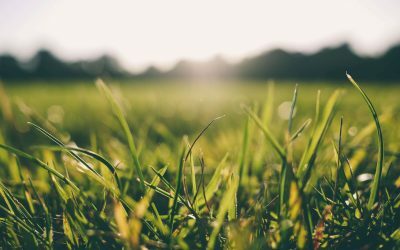 What Lawn Care Service Do You Need? 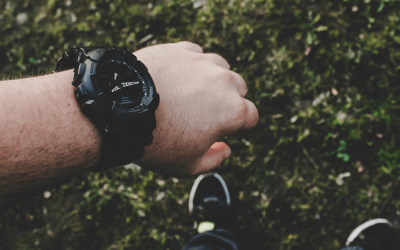 Time, quality, and money are important to you. So they're critical to us. We are here for you and your needs. 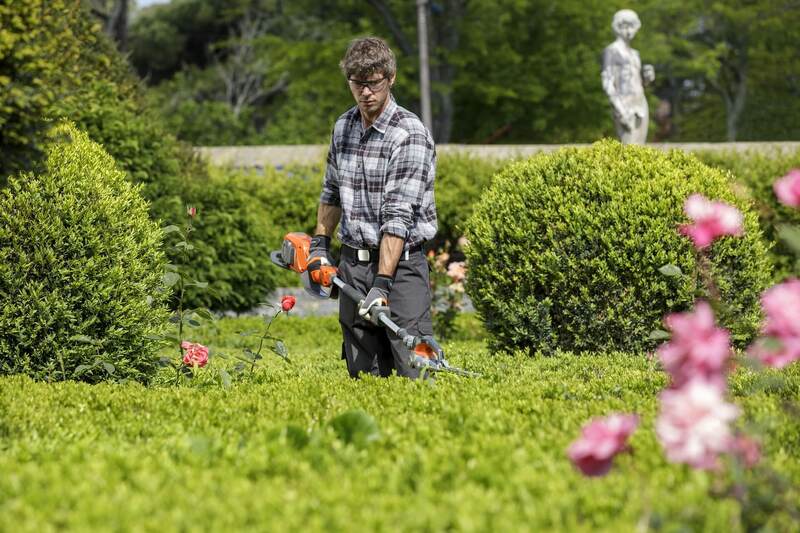 We want to work with you to make your lawn care experience as positive and pain-free as possible. 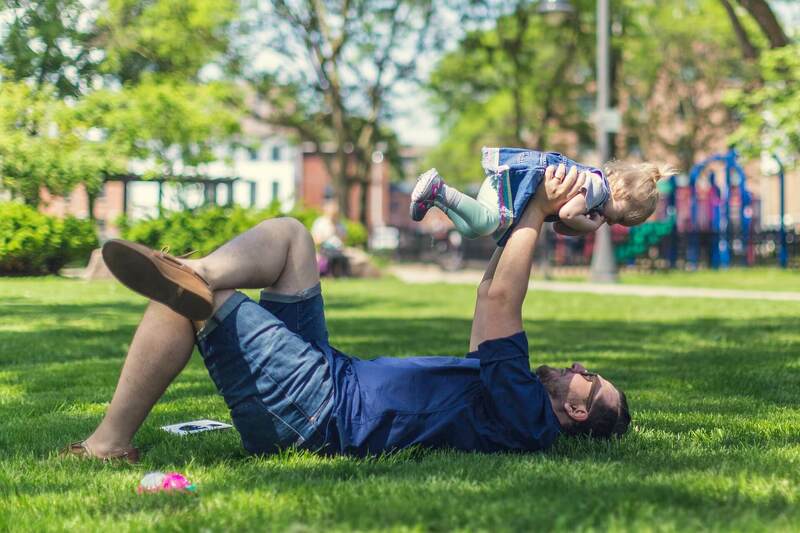 Spend more time doing the things you love, and let us take care of all your lawn, landscape, and property maintenance concerns. Let us take off your mind the stress of keeping your property healthy and maintained. We are always on time and on task, especially with recurring services (like lawn mowing). Your property gets the same love and respect we give to our own homes. Every detail is covered. Each member of our staff is highly dedicated, and wants you to love your service every single time. 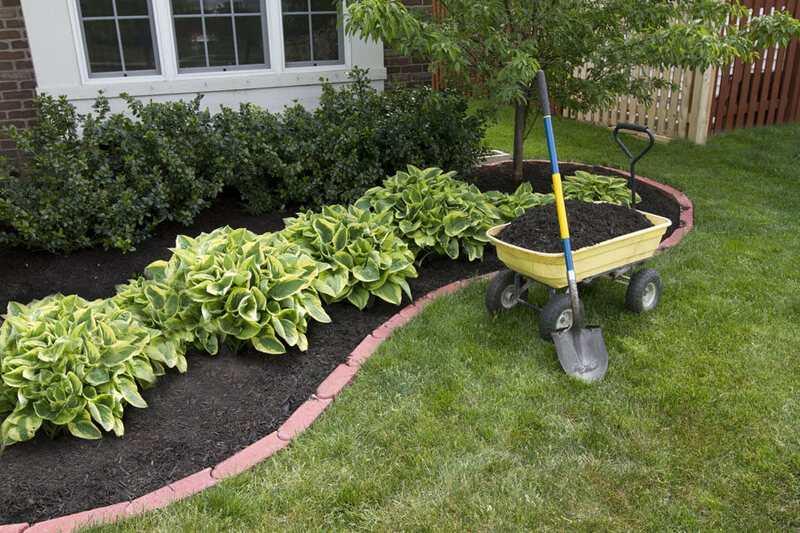 Many landscaping companies force you to invest in a whole package. We don't. You pay for only the services you want, week-to-week or month-to-month. We're your perfectly priced option, affordable, and never cheap. We want your lawn to reflect our service. We give you beautiful property that you can be proud of, at a price you can afford. 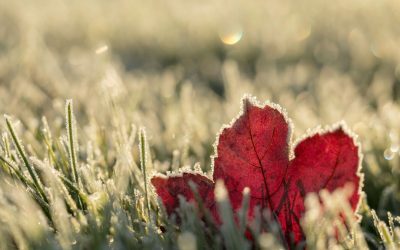 Keeping your lawn beautiful takes year-round care, so here are some winter lawn care tips that can help you have a beautiful lawn all year long! When is it Too Late to Aerate and Overseed? 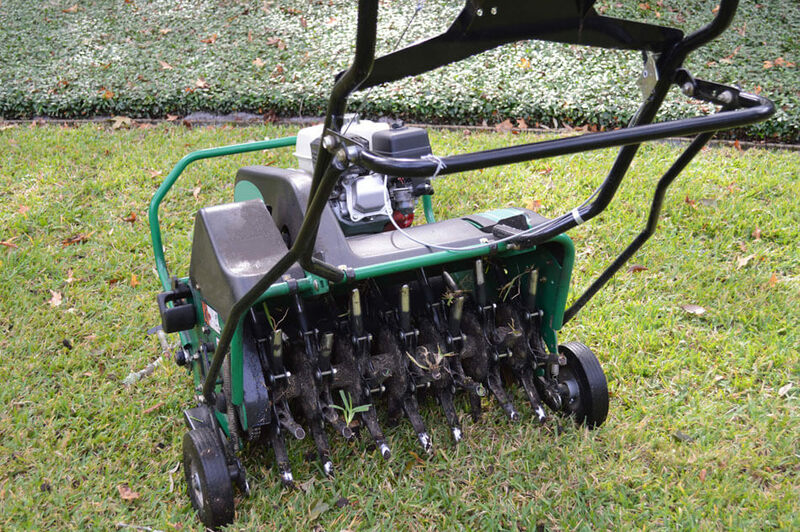 When is it too late to aerate and overseed your lawn? 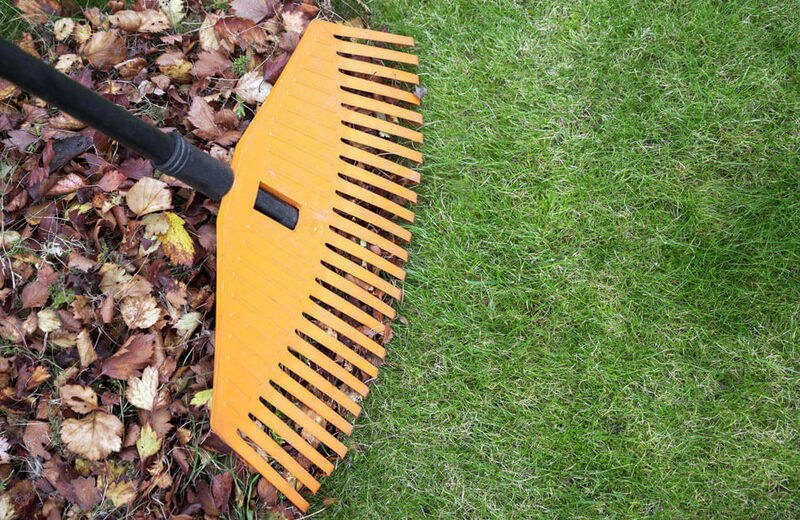 Learn more about lawn aeration and overseeding from Hambleton Lawn & Landscape. We use Holganix. A fertilizer that is a 100% natural probiotic. Think yogurt for your lawn. It’s awesome.